Breathing the mountain air is healthy! Awake with a glimpse of an excellent mountain panorama – so start your holiday. But staying in the mountains not only guarantees a spectacular view, but also promises positive effects on health! There are a lot of polluting substances and pollen in the air, which is especially useful for allergic patients and asthmatics. According to studies, mountain air should have a positive effect on the level of blood and heart. For example, researchers found a decrease in pulse and hypertension among mountain travelers. This effect is expected to last eight months after staying in the mountains, starting at a height of 1,000 meters! 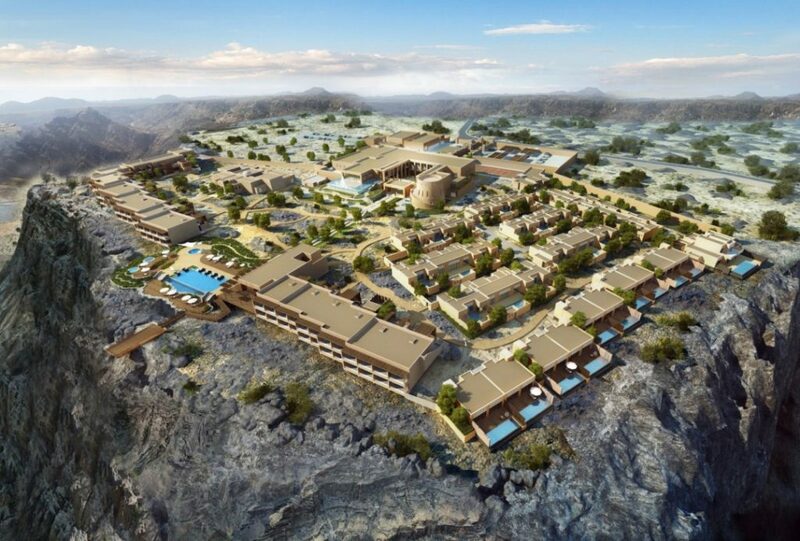 In the middle of an impressive rock landscape in the northeastern part of Oman you will find the Anantara Al Jabal Al Akhdar Resort. Located at an altitude of 2000 meters above sea level, it is one of the world’s five-star resorts and has the highest title in the Middle East. Due to its exceptional location, it is a perfect year-round destination in Inca hot Oman and 15 degrees less than Muscat’s ideal for sports. The hotel’s mountain guru offers Jabal Activity Wall mountain tours with rocky heights. Since the hotel has “only” 2,000 meters, climbing fun can even start right away without acclimatization. 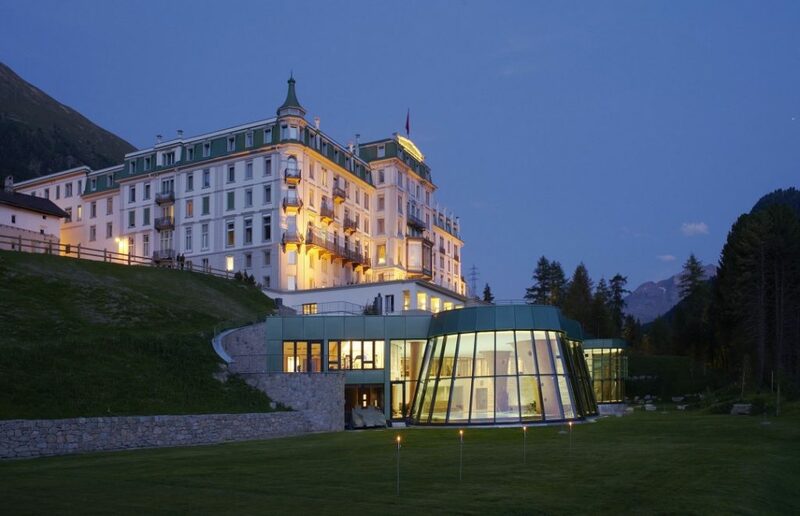 The mountain is calling: The 170-year-old, listed Grand Hotel Kronenhof is located in the heart of the Swiss mountain village of Pontresina. Situated at 1,800 meters above sea level, it has always been the perfect starting point for activities in the impressive mountain and glacier world of the Upper Engadine. The only five-star superior hotel in the village also has a professionally-trained team of personal trainers, among others, in the areas of Nordic walking, mountain biking, hiking and winter activities. For passionate mountaineers, the Grand Hotel Kronenhof also offers the opportunity to climb the 3,900-meter-high dream summit Piz Palü. In cooperation with experienced guides from the mountaineering school Pontresina, they prepare for the ascent in several days and finally reach the summit of one of the most beautiful icebergs in the world happily and proudly. Hotel Hochschober very quiet on the southern shore of Lake Turracher. Nestled in the Larch and stone pine forests of the biosphere reserve Nockberge, the high plateau is an ideal starting point for all kinds of alpine activities. Here, hikers experience the blossoms of the Almrausch slopes in the spring, cool off their summer holidays in the lake and enjoy winter sports enthusiasts’ variety of pistes and trails. Guided hikes are daily on the Hochschober program: “Barefoot on the sea of flowers” is the motto at the time of the mountain spring in June and July. Then it goes on a barefoot hike through blooming mountain pastures. “Walking over the clouds” is the name of the autumn. Or you climb the mountain with five-finger shoes that you can borrow at the hotel! 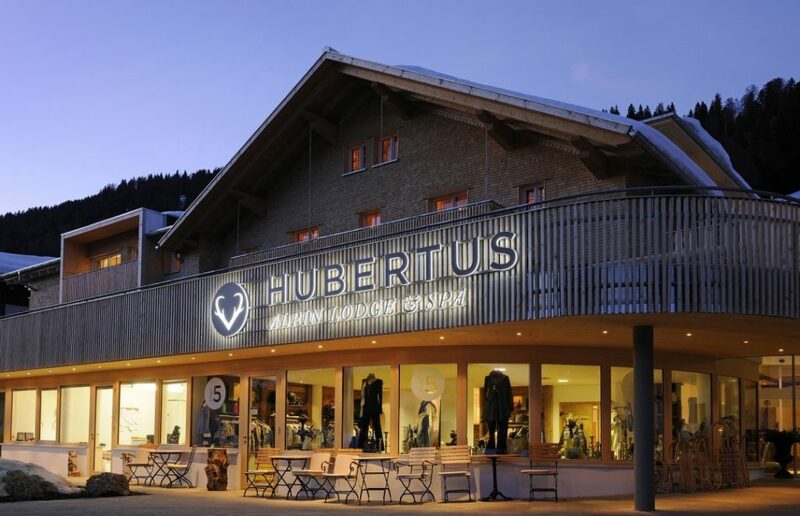 Winter sports enthusiasts will find everything their heart desires in Obertauern, because behind the Lürzer brand are not only three four-star hotels with direct access to the slopes, but also two après-ski bars, a ski school, a sports and fashion house, one Bar, a sports center and a taxi company. Located at 1,700 meters, the Obertauern ski area is one of the snowiest in Austria. The mountain air is also particularly interesting for endurance athletes, because it leads to an increased production of red blood cells and thus to a better endurance. That is also the reason why professional athletes are always attracted to Obertauern for training. Around Corvara in South Tyrol, guests of Hotel La Perla cycle through the fantastic landscape of the Dolomites like professionals. Bike enthusiasts will set out from the hotel for summit destinations and famous passes such as the Grödner Joch, Sella and Prodoipass. For the perfect equipment, the hotel’s “Leading Bike” offer is ready: Guests can not only rent and test the latest and most innovative wheels from the high-quality Italian bicycle manufacturer Pinarello; There is also a bike lounge, a small workshop, bike wash and a laundry service for the sports wardrobe, as well as the expertise of competent professional cyclists available to guests. 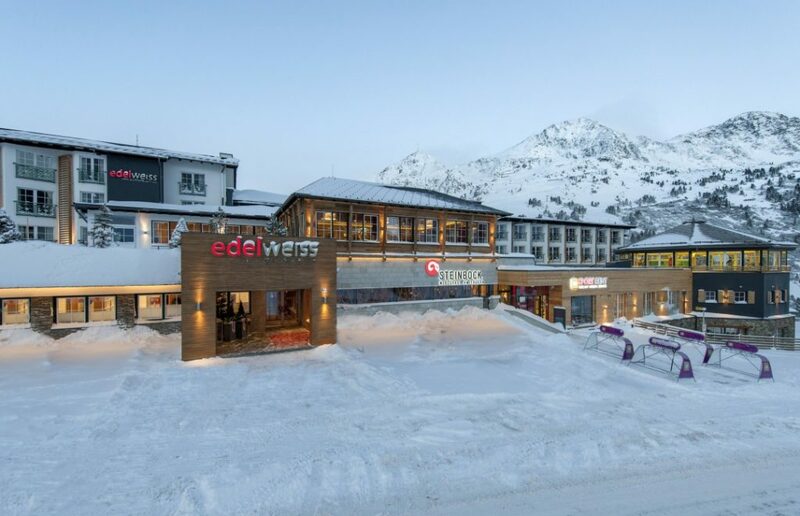 The AMERON Swiss Mountain Hotel is located in the world-famous Swiss ski resort of Davos, at 1,560 meters the highest town in the Alps. Originally, Davos owes its importance to the healing climate for which it has been known for some 150 years. This made the place world-famous and was literarily immortalized in the 1924 published novel “Der Zauberberg” by Thomas Mann. In Davos, however, you can not just relax: the varied mountain landscapes and peaks with a height of up to 3,000 meters enable a variety of outdoor recreational opportunities. 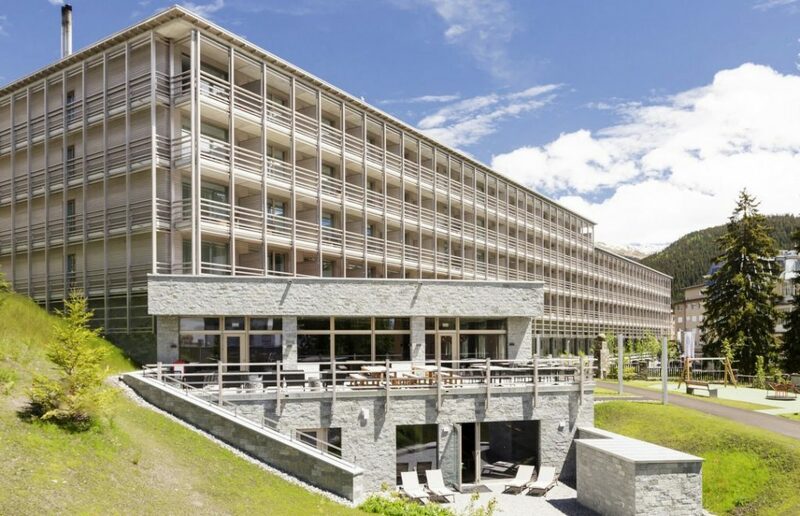 The free guest program of Davos Klosters is available for every guest of the hotel and provides with “Davos Klosters Active” in the summer for a lot of variety. A highlight: paragliding over the Graubünden mountains. 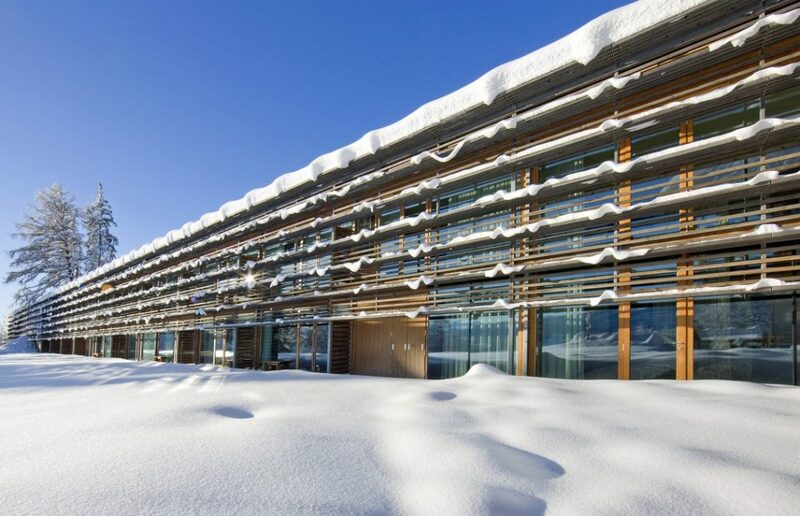 Guests can breathe in crystal-clear mountain air at an altitude of 1,500 meters at the five-star design hotel vigilius mountain resort in the Lana holiday region in South Tyrol. The cable car is still the only way to get to the hotel on the car-free mountain Vigiljoch. In the landscape around the resort there is therefore no engine noise, nor paved roads. The main town of Lana is the largest and oldest apple growing community in South Tyrol, but the destination offers its holidaymakers far more than just the popular fruit. 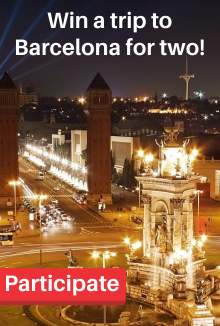 In addition to numerous festivals and events, the alpine Mediterranean flair and a varied culinary offer a holiday in the region. 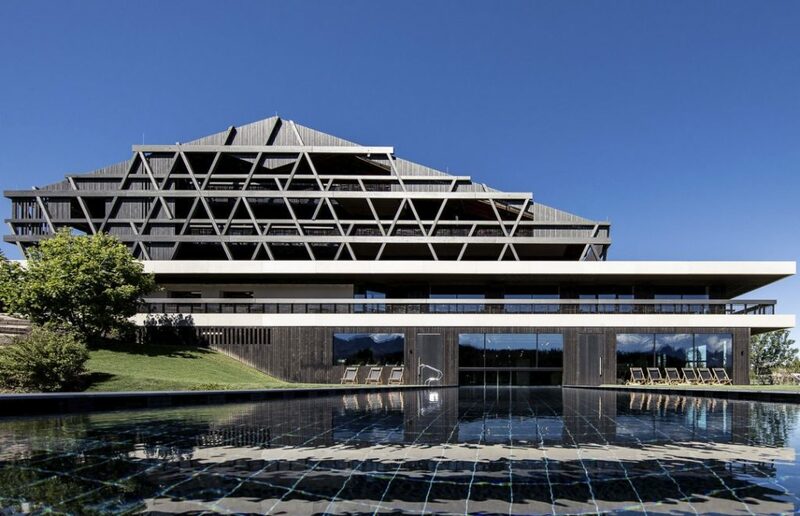 Immersed in untouched nature, the Retreat Hotel & Lodges San Luis opened on December 3, 2015 on the 1,450-meter-high sunny plateau near Merano. 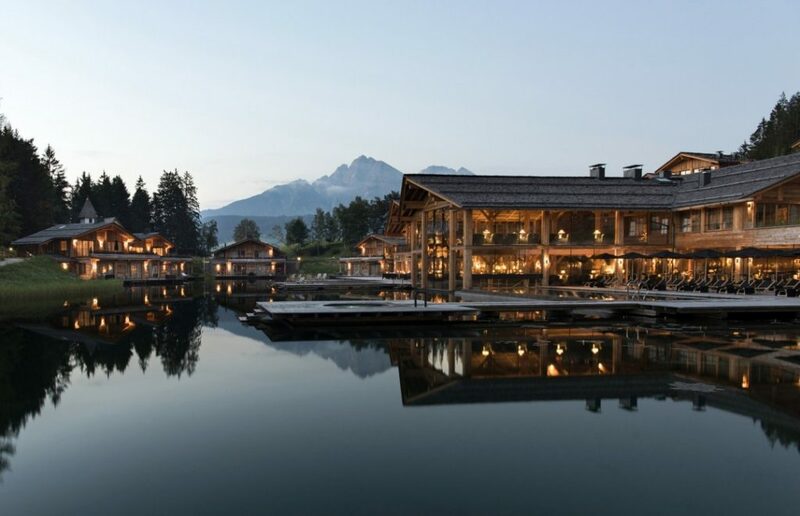 The heart of the clubhouse is directly on the hotel’s own natural lake. Since 2013, host Alex Meister has been working on the planning and realization of a new agricultural concept covering an area of 60,000 square meters around the hotel. On a completely unencumbered ground and at a height of 1,300 meters, the food grows slower and healthier. Around 100 different old and partially forgotten vegetables, fruits, tea and herbs are cultivated, processed and served to the guests. The Hotel Pfösl is located in the South Tyrolean holiday region Eggental, on the plateau of the Regglberg, at an altitude of 1,375 meters. There it rests on the sunny high plateau Deutschnofen. The focus of the house is on sustainability, regionality and nature experiences. These can be found in the natural rooms, as well as the delicious and healthy cuisine, with our own herbs from Pfösl’s Urkraftoase, again. Once a week, hostess Brigitte Zelger as a hiking and mountain guide as well as her sister Eva Zelger as a certified mountain bike guide bring the guests closer to their home in personally guided tours. During the hike on the Rose Garden – a circular walk across the Paolinahütte to the Ostertaghütte with a length of 7.3 kilometers and at an altitude of 2,282 meters – guests will enjoy a panoramic view. 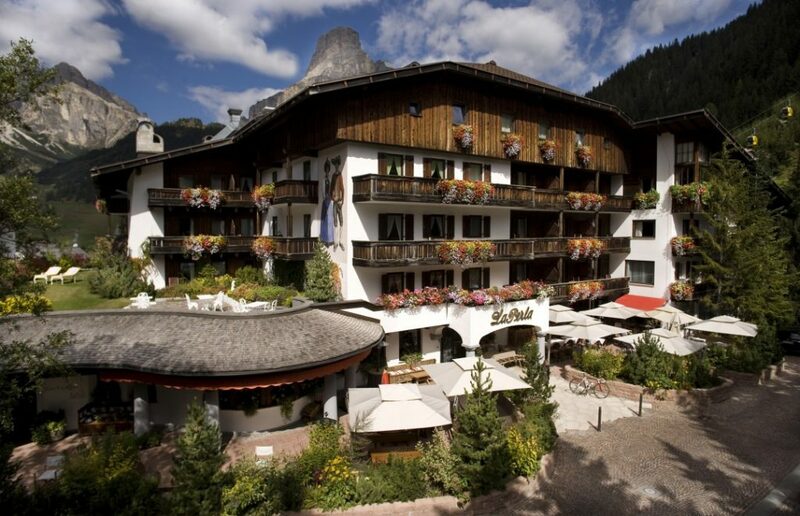 In an idyllic location overlooking the Leogang mountains, the Priesteregg is located at an altitude of 1,100 meters. Far away from the hustle and bustle, the cozy hideaway offers its guests a lot of silence, nature and direct access to about 400 kilometers of hiking trails to experience the surrounding mountain landscape even more impressively. 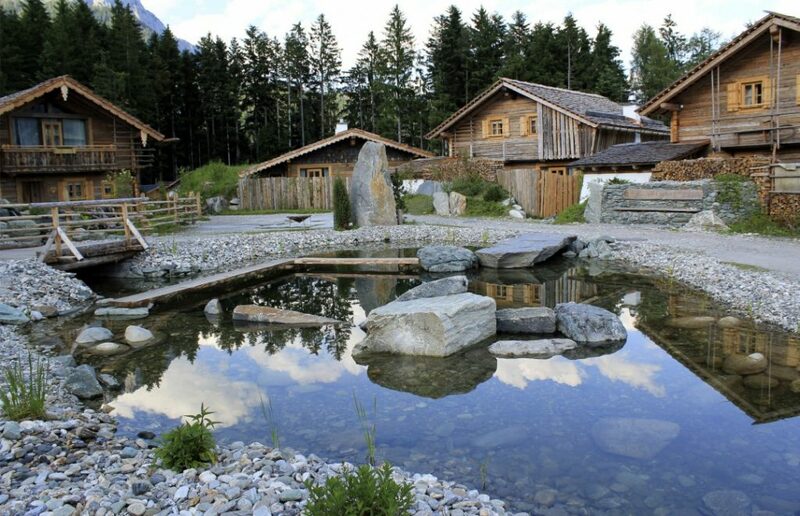 In addition to a forest bath in the open air, the owners in the adjacent forest also built nine elevated yoga platforms, which allow the guest to rest with private or supervised asanas overlooking the Leogang valley. The HUBERTUS Alpin Lodge & Spa is located at 1,044 vertical meters in Balderschwang in the Allgäu and thus the highest village in Germany. Not only because of its location, but also because of the HolisticLife holistic well-being concept, implemented on the levels HolisticFood (nutrition), HolisticTouch (spa), HolisticSpirit (mental offer) and HolisticSleep (sleep), the house is something special. Surrounded by the Allgäu Alps, guests with herbalist Sandra Südbeck search for herbs on Wednesdays and Saturdays and learn why these plants are particularly high in altitude and contain more ingredients. Among them is, for example, the silver coat, a medicinal plant for menopausal women, which only grows in the mountains and has strengthening properties. 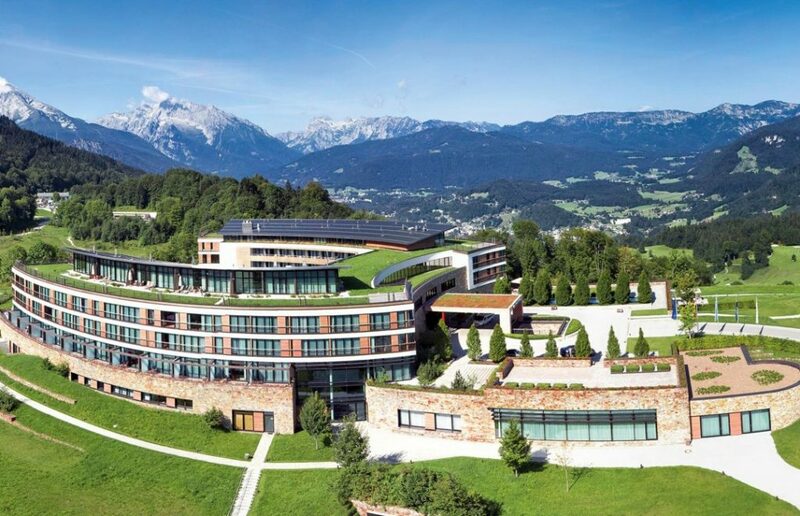 Overlooking the valley and the surrounding Berchtesgaden mountains, the Kempinski Hotel Berchtesgaden sits enthroned on the Eckerbichl. 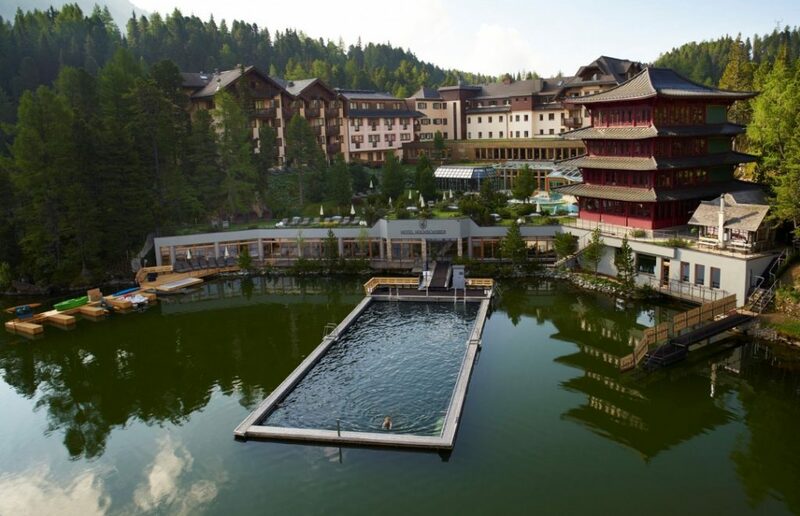 The 1,000-meter-high resort is the first Kempinski Resort in the world to have its own activity concierge. The local Manuel Huber knows the area better than his own pocket and finds the right activity or hiking route for each guest. He prefers to recommend Carl von Linde-Weg to less experienced guests. This leads directly past the hotel and is suitable as a high altitude trail with little slope ideal for mountain air beginner.